Cannot update -- claims iPassword must be closed -- it is. Click Continue to quit “1Password 7” and begin the update. The application will open when the update is complete. Referrer: forum-search:Cannot update -- claims iPassword must be closed -- it is. 1PW needs to be COMPLETELY closed, that is, the Mini needs to be closed as well as the main app. There are several ways of doing that. One way is to open the Mini (or the extension) and click the gearwheel which gives the option to quit completely. Another is to use ctrl-option-cmd-Q instead of just cmd-Q. A third is to hold ctl-option while going to the 1PW menu, and you can then see the relevant menu item. I hope danco’s instructions prove helpful. We do have improvements for this in v7.2 such that updates after 7.2 will not require this extra step. I'm having the same issue in 1PW 7.1.2. The above instructions did not resolve the problem. I uninstalled the browser (Safari 12.0.3) extension, and still no results. Ideas? I'm having the same issue in 1PW 7.1.2. The above instructions did not resolve the problem. Ben, thanks for answering, but in my case, and contrary to your claims, the above instructions definitely do NOT work. I confirmed 3 ways that 1PW is not running, and uninstalled the extension. Since then, I have received the same error message 3 times. That seems to indicate that 1Password is still running and has not been quit completely. 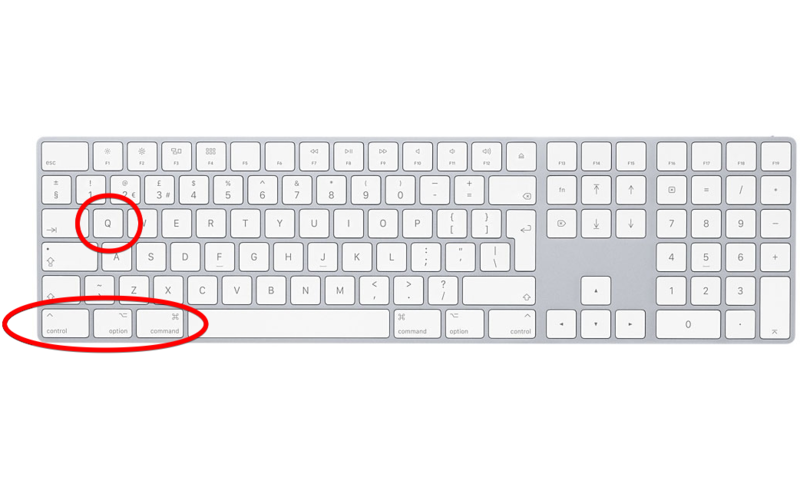 Did you try launching the main 1Password app and then pressing ctrl-option-cmd-Q (⌃⌥⌘Q)? That quits 1Password completely. If you have the 1Password mini icon set to show in the menu bar (by the clock) it should disappear. If that isn't happening it is possible that a portion of 1Password is frozen / unresponsive. In that case deleting and reinstalling per the above instructions should fix it. Please copy the output and paste it into an email addressed to [email protected]. When you email in you'll get a support ID from BitBot. Please post that ID here. Sorry about that. Please let us know how it turns out.